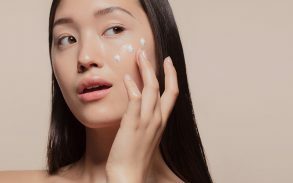 Is CBD Cream a Good Natural Remedy for Acne? Everyone has suffered or will suffer from acne at least once in their lifetime, although some cases are more serious than others. 60 million people in the U.S. have acne. This includes all grades from mild to moderate to severe. Acne is the most common skin condition that people face. Puberty is a common time for teenagers to develop acne due to hormonal fluctuations. However, acne and pimples can crop up at any time, even in adults. It is no surprise that people who suffer from acne are so desperate to find a treatment, especially teenagers. Adolescence is a difficult time even if you have crystal clear skin. If you suffer from acne though, it can be much more trying. Finding the right treatment for your acne can significantly improve your day to day life. Many people are turning to natural remedies to treat this condition nowadays. This could be because acne products tend to be expensive, or it could be a choice to avoid the side effects that they can sometimes cause. Either way, folks are using products like CBD more and more as a natural alternative. 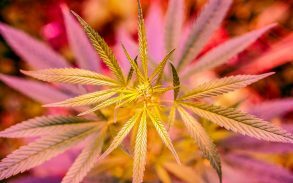 CBD itself has grown in popularity. 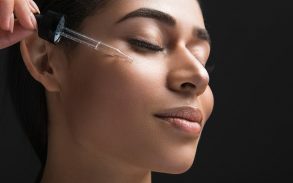 Although there isn’t much scientific data to support the claims that it can treat acne effectively, the anecdotal evidence is growing by the day. It is believed that CBD is so great at treating acne because, unlike many over the counter treatments, it tackles the cause of the condition and not just symptoms. Acne is thought to be caused by the production of too much sebum. This is an oil that is naturally produced and needed by the skin. However, when the skin produces too much of it, it can cause dead skin cells and dirt to build up in the pores. This build up eventually causes the pore to clog and creates a haven for bacteria. Our immune systems detect this bacteria and try to fight it off. It is this response by the immune system that results in sore, inflamed, pus filled spots and patches of skin. Besides the blemishes, dark marks and scarring it causes, acne can be uncomfortable and sometimes painful, especially in severe cases. We may not be able to get rid of acne permanently but there are ways to reduce its impact. 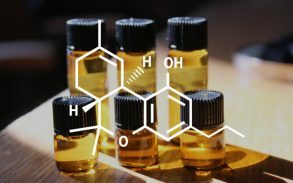 CBD is a nickname for cannabidiol. CBD is one of over 100 chemical compounds that are found in the cannabis plant. These compounds are known as cannabinoids. CBD doesn’t make you feel “high” in the same way that THC does. It is used in a variety of treatments to combat a wide variety of conditions. This is because the compound contains medicinal properties, some of which are ideal for acne treatment. The naturally occurring endocannabinoids in our body play a role in the production of sebum. CBD regulates this production. This means that CBD can stop our skin from producing too much sebum, which is believed to be the root cause of acne in the first place. CBD also reduces inflammation as well as reducing pain intensity, making the pimples and acne feel and look less painful. It is also known to reduce anxiety and regulate our mood which can also prevent acne breakouts. 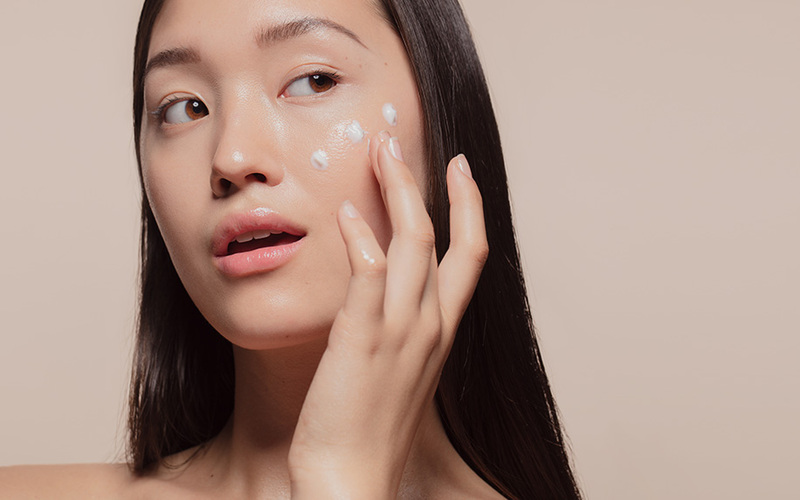 Using topical creams and ointments is the best method for treating acne as it is localized and the effects are concentrated on where you want them most. However, if you plan to use CBD as a preventative measure there are many more ways that you can do this. From vaping to baking, the possibilities are endless when it comes to getting CBD into your system. These methods will spread the effects of the products more evenly across your entire body. As far as scientists are aware, CBD doesn’t have any major side effects. However, it isn’t yet well understood how the compound could interact with pharmaceutical drugs. This list is by no means conclusive and if you are taking any medication at all it is best to consult with your medical professional before using CBD based products. 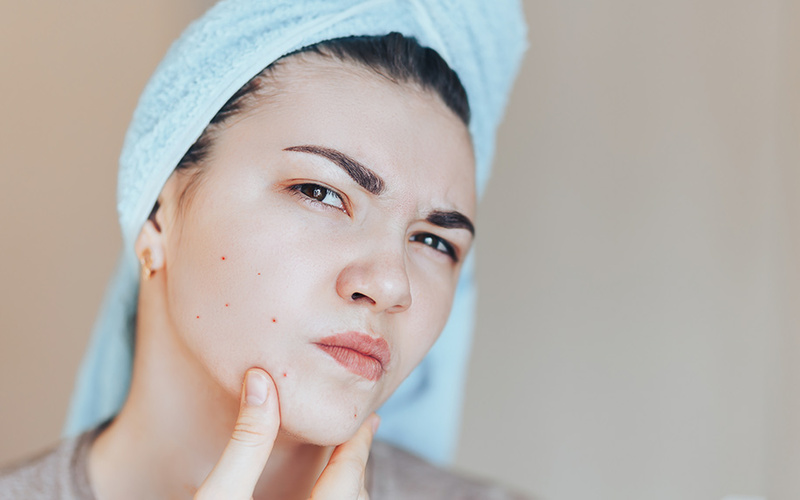 If you are nervous of using CBD for your acne, there are some other natural remedies for acne that you can try at home. The best thing about these remedies is that you probably already have most of these ingredients lying around your house. These can help with the prevention of acne spots and clear blemishes. 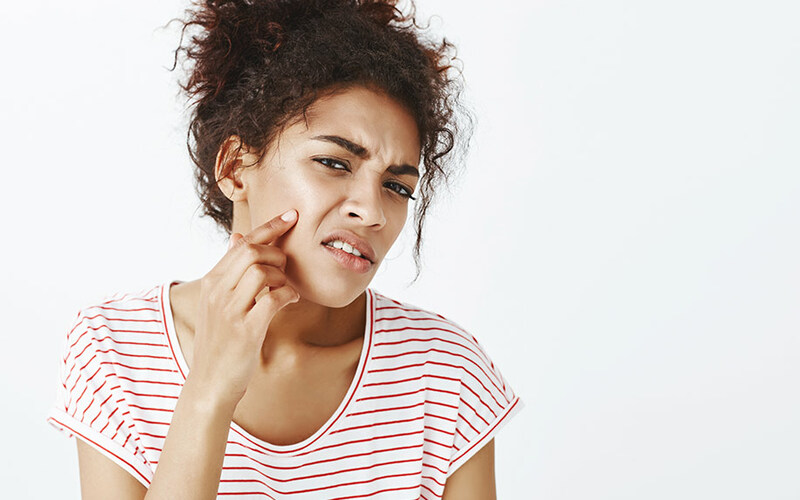 Try using apple cider vinegar, witch hazel or tea tree oil directly as a spot treatment on problem areas to disinfect and help clear troubled skin. Taking supplements such as fish oil and zinc can help your body manage oil production. They can also boost your immune system, resulting in fewer breakouts on your skin. 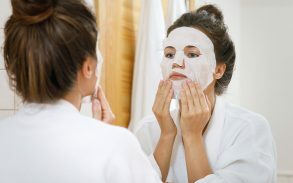 Masks made from products such as honey and cinnamon can work really well as bi-weekly cleansers to reduce inflammation. They also work as an antibacterial on your skin which can help clear up acne faster. Drinking green tea and also using the tea bag as a facial cleanser can help your immune system to clear the infection, reduce inflammation as well as reduce sebum production. Using aloe vera gel or aloe vera gel products on your skin can significantly reduce inflammation and help your skin to heal from acne breakouts. A natural scrub made from sugar or salt and coconut oil once a week can be used to exfoliate gently. This will help prevent breakouts by removing the dead skin cells that can block pores and lead to pimples and acne. Hydrate your body well by drinking lots of water to help healing. Shower often to keep the skin clean and clear. 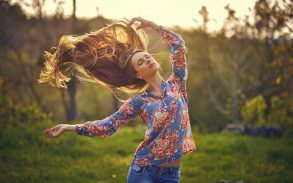 Where possible, try and reduce stress and anxiety which is thought to trigger breakouts. Due to the side effects experienced from chemical based acne treatments and the unreliability of the products, many people are looking for more natural remedies for acne. CBD has minimal side effects and contains minimal non-natural chemicals which work directly with the body’s own system. Despite the lack of scientific data, CBD has shown a lot of promises as a treatment for acne, especially for people that have a resistance to the commonly used commercial products for acne treatment.